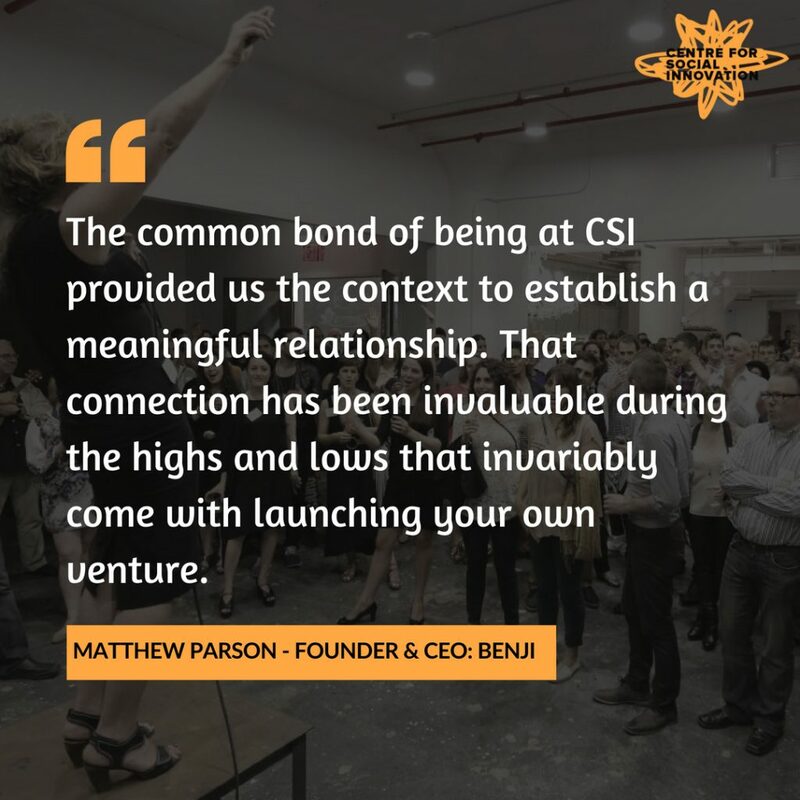 Today is International Friendship Day, so we reached out to some of our Online Community Members to see how the friendships they are making at CSI are impacting their lives and businesses. We love this story submitted by Matt Parson, CEO and Founder of Benji. “Friendship has been the central theme to my CSI experience. There have been many connections I’ve developed as a Community Member, but one that stands out has been Carl Mascarenhas from JoeZoo. Last year, I took a leap of faith and decided to exit my last start-up (RED Academy) and launch an EdTech company (Benji). We saw an opportunity in the education market that we just had to pursue, even though we were very green to the technology space. As a fledging tech entrepreneur there was much I had to learn. Thankfully, during my time at the CSI I met Carl. He has been a friend and a mentor to me sharing war-stories, connections to the EdTech community in Toronto, and a tremendous amount of guidance over the past year and a half. 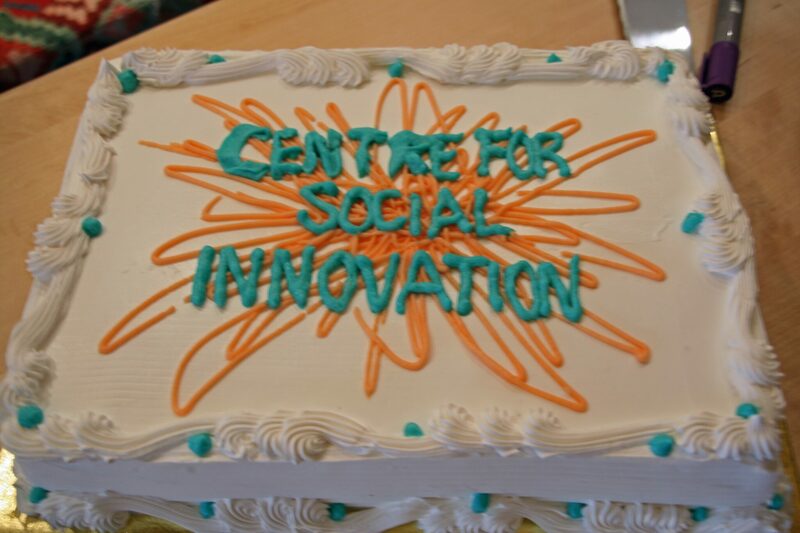 Do you want to make a friend at CSI who changes your life? Join today! 14 things you might not know about CSI!